The MTT show which was held in Phoenix, AZ in May has successfully closed. 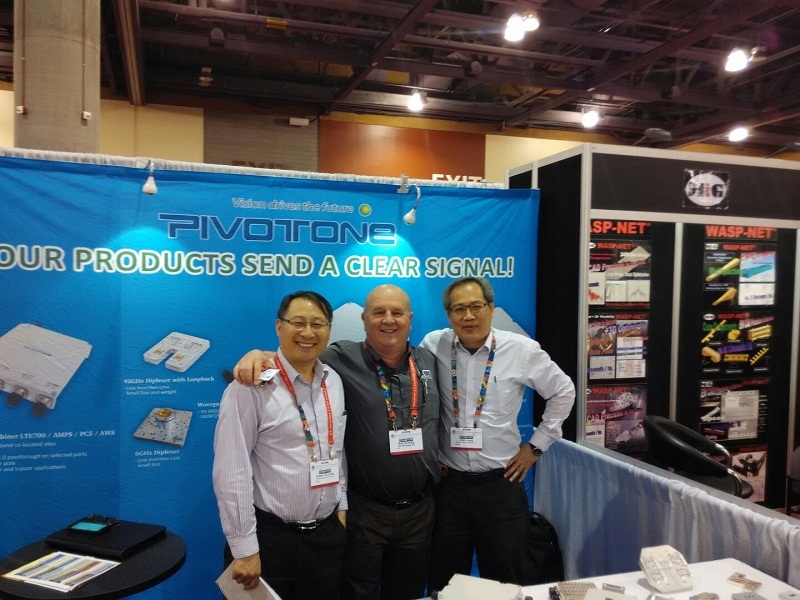 President, GC Liang, CTO, Jifuh Liang and VP International Sales, Craig Sutton were in attendance. 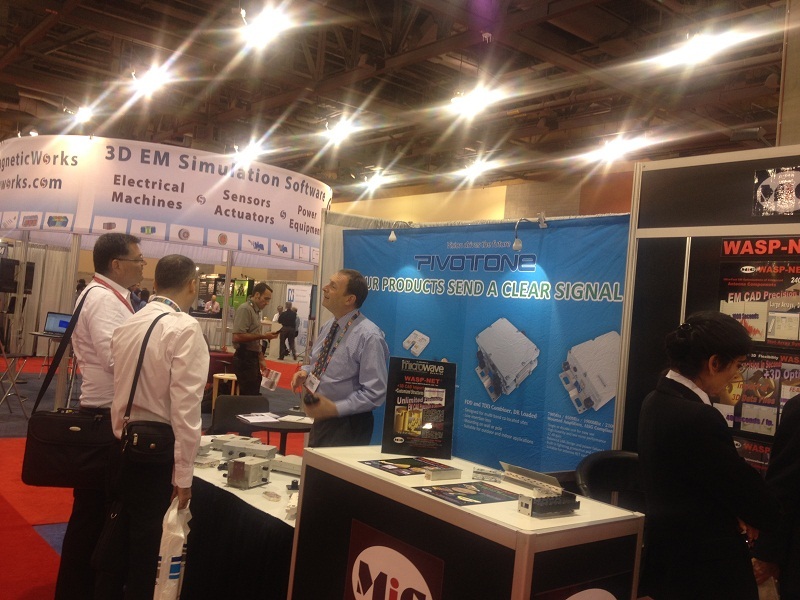 A lot of customers are very interested in Pivotone&rsquo;s newly-developed products. We have received many inquiries from potential customers. Further business communication is being made now. 下一篇：PIVOTONE was selected to be the national “Most potential growing-up enterprise founded by overseas returnees” in 2014.